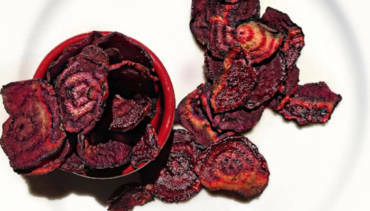 Last week I was in the grocery store and spotted “beet chips” in the snack aisle. What?! ?